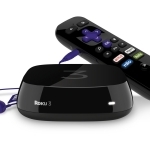 SARATOGA, Calif.--(BUSINESS WIRE)--Roku Inc. today announced its full lineup of Black Friday deals to help consumers plan their streaming shopping strategy this holiday season. Beginning this Wednesday at 9:01pm PT, the company is offering deep discounts on three Roku® players that meet a variety of streaming needs: the Roku 3 with voice search for $79.99; the tiny and portable Roku Streaming Stick® for $39.99; and the limited-time, limited-quantity Roku SE for $25. These deals will be available online and in store from national retailers. Consumers can also find excellent deals on a number of Roku TV™ models during Black Friday weekend, including a 32” TCL Roku TV for just $125 and a 55’’ TCL Roku TV for just $348 from select national retailers, including Walmart, both online and in store. In addition to Roku streaming player and Roku TV deals, Roku is offering customers who purchase and activate a Roku player or Roku TV™ model between now and January 16, 2016 content offers from Hulu, CinemaNow, SHOWTIME and others valued at up to $100. These offers include three months of the Hulu Limited Commercials plan, three free HD movie rentals from CinemaNow, and a one month free trial of SHOWTIME®. Additional offers include free trials of HBO NOW, Netflix, and more. 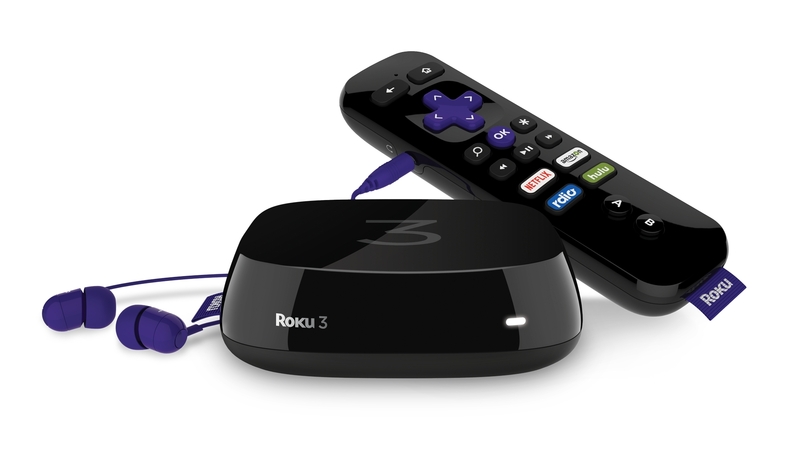 For a list of all content offers including complete details, eligibility, and terms and conditions of individual content offers visit: www.roku.com/offers. Roku has the most complete lineup of streaming players available this holiday season, making it easy to find a streaming player that meets the needs of every streamer. In addition to the Roku 3, Roku Streaming Stick, and Roku SE, consumers can also find the newly released Roku 4 for 4K UHD and HD streaming, the powerful Roku 2, and the Roku 1 that works with older TVs. Roku is the creator of a popular streaming platform for delivering entertainment to the TV. Roku streaming players and the Roku Streaming Stick® are made by Roku and sold through major retailers in the U.S., Canada, the U.K., the Republic of Ireland, Mexico and France. Roku licenses a reference design and operating system to TV manufacturers to create co-branded Roku TV models. Under the Roku Powered™ program, Roku licenses its streaming platform to Pay TV providers around the world who want to use the Internet to deliver entertainment services through streaming players. Roku was founded by Anthony Wood, inventor of the DVR. Roku is privately held and headquartered in Saratoga, Calif., U.S.